We're moving right along here, folks. Day three of the massive 2016 Christmas giveaway and I'm helping you out with some home inspiration, paired with a beauty sleep assistant. 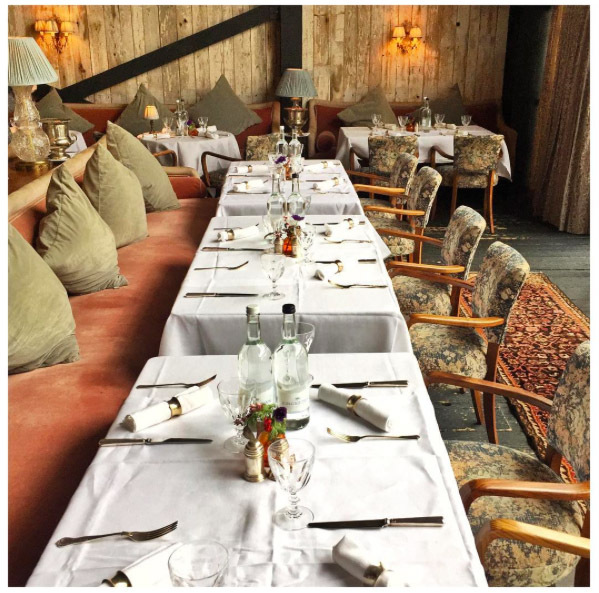 Soho House have very kindly given the gift of fine living for this year's Christmas celebration. One lucky FFG reader will win the latest Soho House book - Morning Noon Night - featuring inspiration in all parts of life from the masters of fine living themselves, the gurus at Soho House. 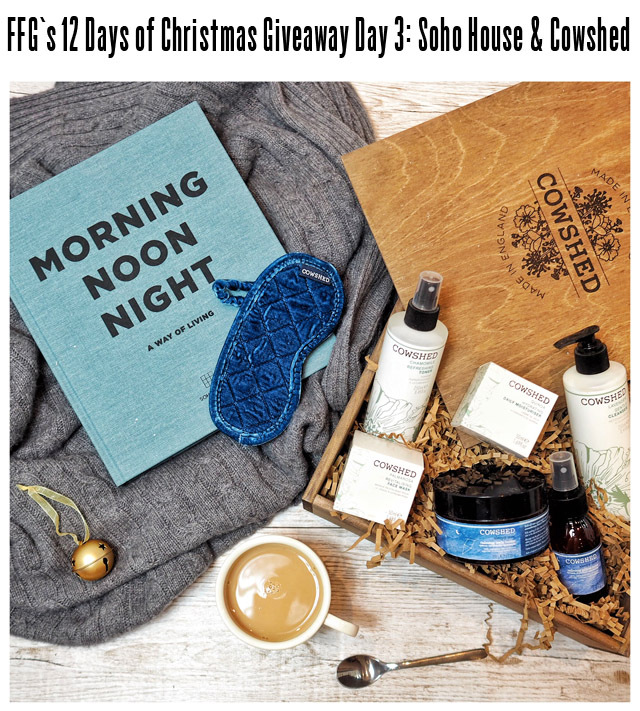 Not only that, however, as you'll also be taking home a full hamper of Cowshed products in the Beauty Sleep Hamper! Basically you are going to be looking mighty well rested and your lifestyle game will be sorted and strong by the time the fat man slides down the chimney. Is it wrong that I am going to find it very hard to ship these beauties out to the winner? The products smell so yummy and the book is a coffee table dream. 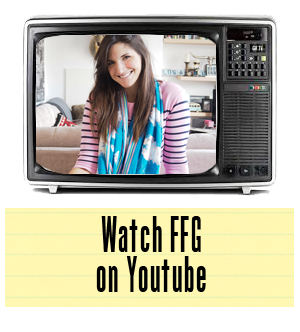 For those of you that aren't familiar with the Soho House family, where have you been living? Under a rock? Kidding, kidding. 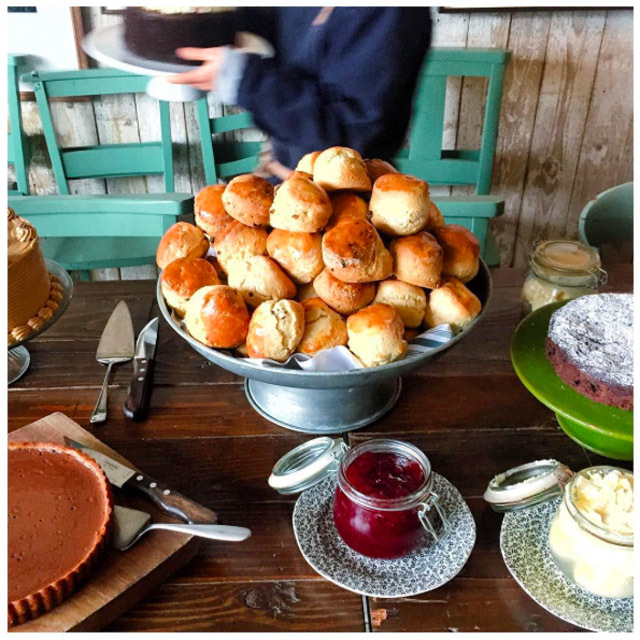 It's easy to think, living in London, that everyone knows Soho House. It is a brand that truly lives up to every amazing word said about them. The interiors are insane, the food is inspired and the locations are the world's best. And basically that's what this prize is, a taste of the Soho House lifestyle! As before, the competition will run from 8am this morning on Instagram until 10pm GMT this evening. That's 14 hours to enter and the winner will be notified by direct message!